Created specifically to be featured at Nike World headquarters in Oregon, Mr. Grullon’s TheBigSpace’s MagicMirror was unveiled and applauded. 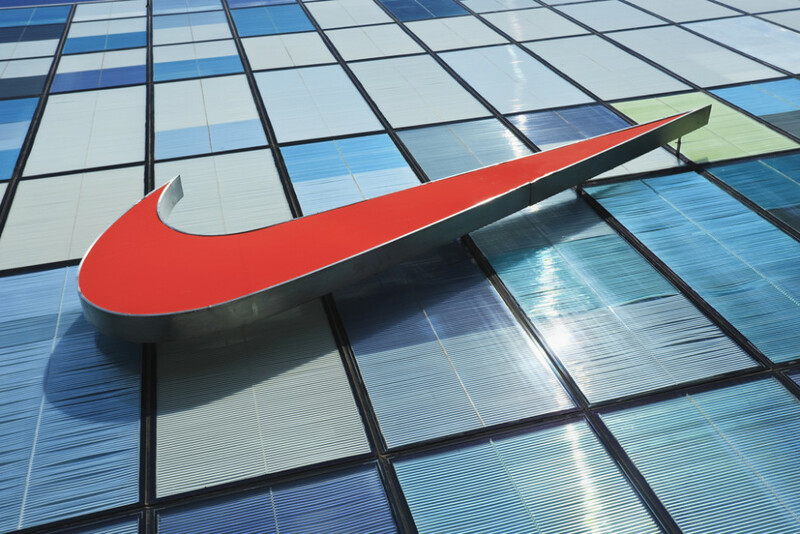 The MagicMirror demonstrates an audio/visual experience for the Nike 6.0 collection. 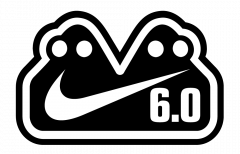 At Nike’s behest, prototypes were also developed for Nike retail stores integrating the MagicMirror with Nike+ products and data.